The music, imagery, and message of this intro all come together to get you in the mindset necessary to comprehend a confusing and complex character like Don Draper. It's a dark introduction that seems to both laud and criticize the advertisement industry that it depicts in the show. It ends with Don's silhouette jumping off a building in what could be interpreted as an attempt at suicide, or more symbolically as Don's life cascading downwards into an ever darkening abyss. 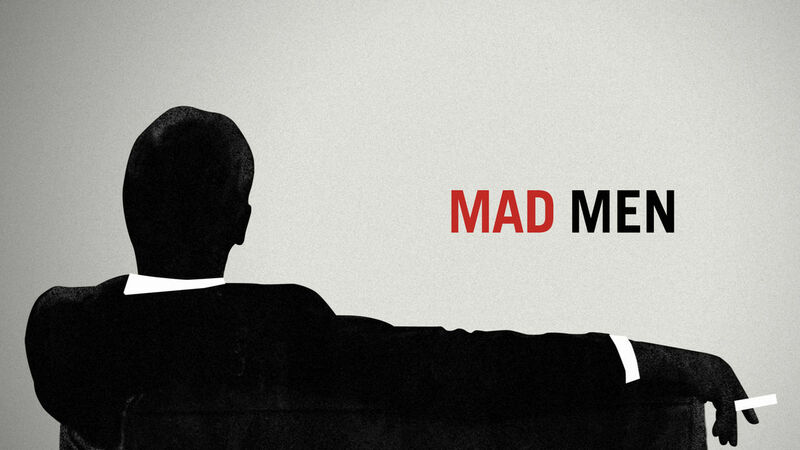 This intro and its accompanying dark, rhythmic music suits Mad Men perfectly. The intro to this show is almost a journey in itself. It literally takes you on a ride through the world of Game of Thrones, past each setting and city that will be focused on in the following episode. The music is what really does it for this introduction though. It's very catchy, and captures the sense of discovery, wonder, heartbreak, violence, and conflict that the show is known for. Many people won't even consider watching a Game of Thrones episode without first viewing the intro; and I don't blame them because it's just that good. What could be better than the Game of Thrones intro? Well, and this is entirely subjective at this point, I would contend that Dexter's intro is just as amazing if not better. While an inferior show in terms of characters and storylines compared to many of the other series on this list, Dexter's intro continues to be the standard by which all other show intros are to be judged. The visceral nature of the portrayal of Dexter's morning routine in the intro is entrancing. What really puts it over the top however, much like Game of Thrones, is the music. It's a mix of cheerful notes accompanied by a deep bass undertone that perfectly illustrates the complex dual life of Dexter Morgan. Overall, the morning routine and the accompanying music work together to turn what is portrayed on screen from being something normal into something that is entirely "Dexter." It's why, even when the show hit its low point in seasons 5 and 6, I continued to look forward to it every Sunday night. Indeed, for that one minute and forty seconds you aren't just looking into the life of Dexter, you are Dexter.